This utility freezes the panes in all or all selected worksheets, based on your selected range. Freezing panes allows you to select data that remains visible when scrolling in a sheet. For example, keeping row and column labels visible as you scroll. both the upper and left panes: click the cell below and to the right of where you want the split to appear. In Excel you can only freeze the panes on one sheet at a time. 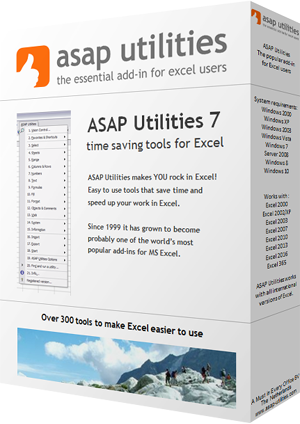 With this utility you can now quickly do this on multiple sheets at once.